EUROTAINER is the global leader in specialized tank containers (UN Portable tanks). Offering the most diverse fleet of tank containers available combined with a worldwide network of offices and inventory locations, EUROTAINER is the clear choice when it comes to leasing tank containers for a variety of industries. 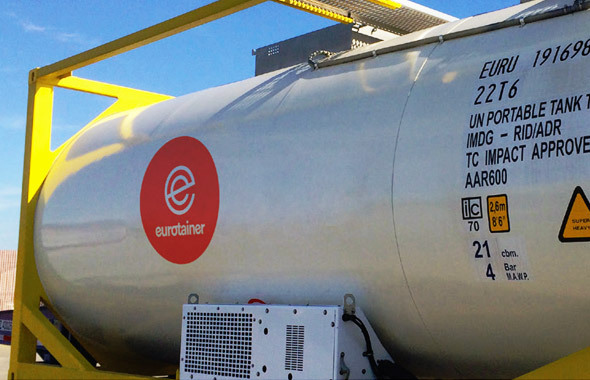 EUROTAINER has a large fleet of tank containers with 150 different types of tanks. This wide range of equipment is designed to serve the needs of a large number of industries and markets. 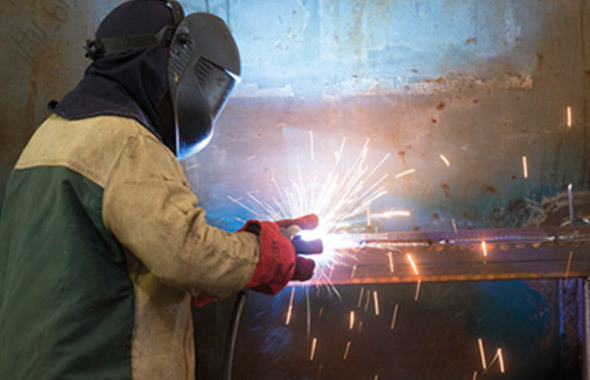 Our diverse fleet of tank containers offers a wide range of applications to industries around the world. EUROTAINER’s worldwide organization of offices, agents and approved depots in Asia Pacific, the Americas and Europe provides the support network required by our multi-national clients. 24 hours a day there is always a EUROTAINER office available to serve your needs. Our tank containers provide shippers of bulk liquids and industrial gases the most environmentally friendly method of transportation.